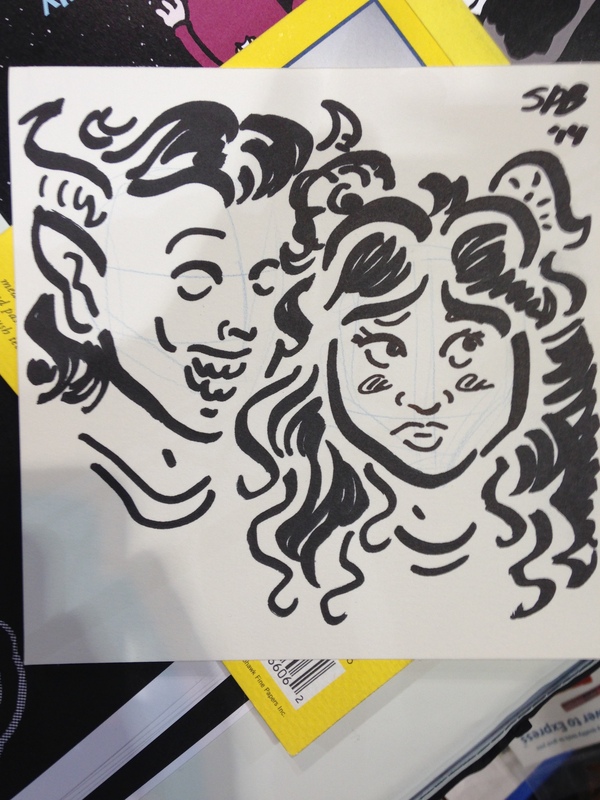 $1 sketches still prove to be one of my most popular attractions at cons, and me and Pab kind of had dueling sketches going (his were crappy, mine were not-so-crappy as we’d say). 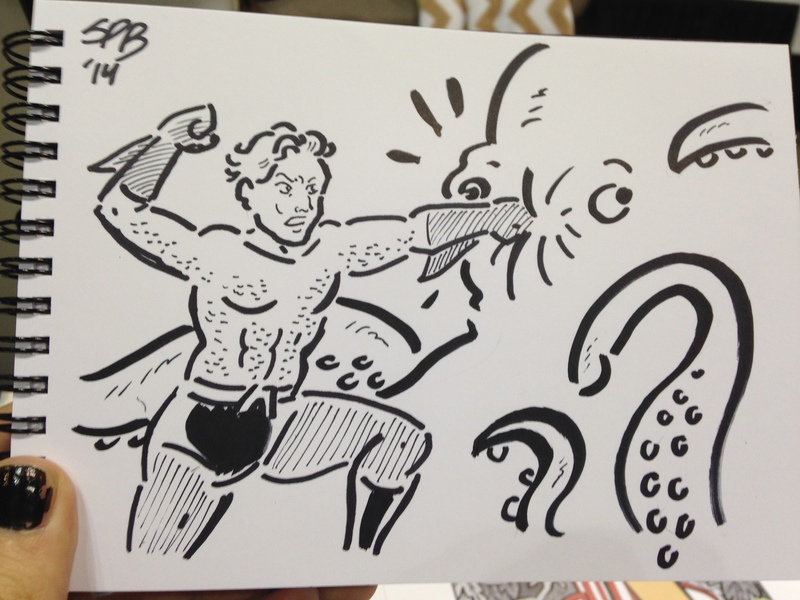 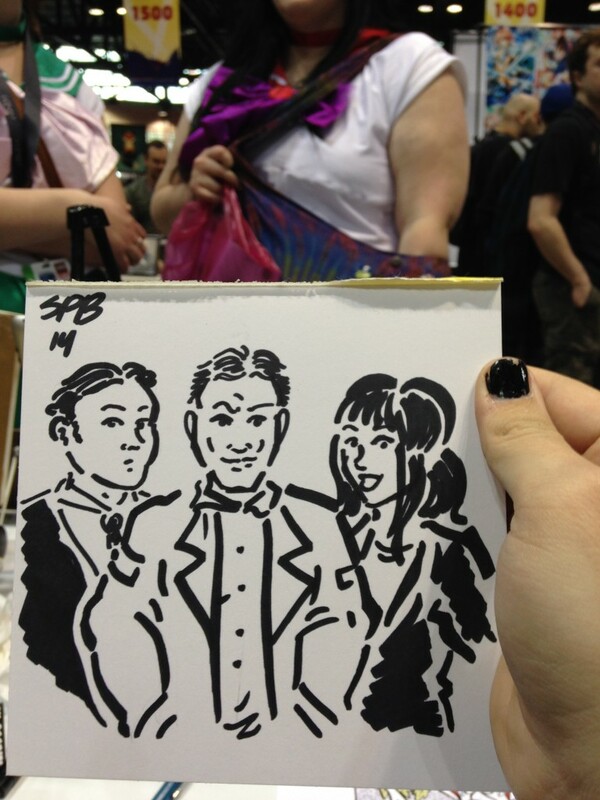 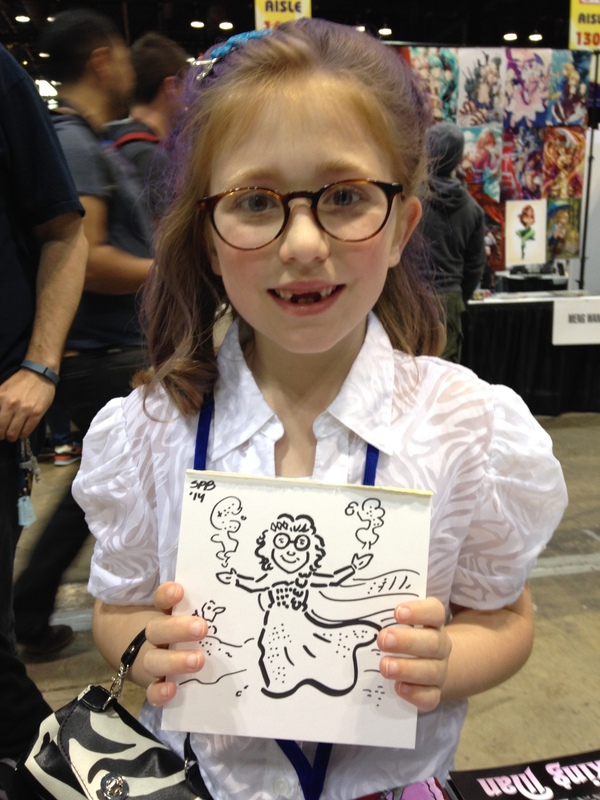 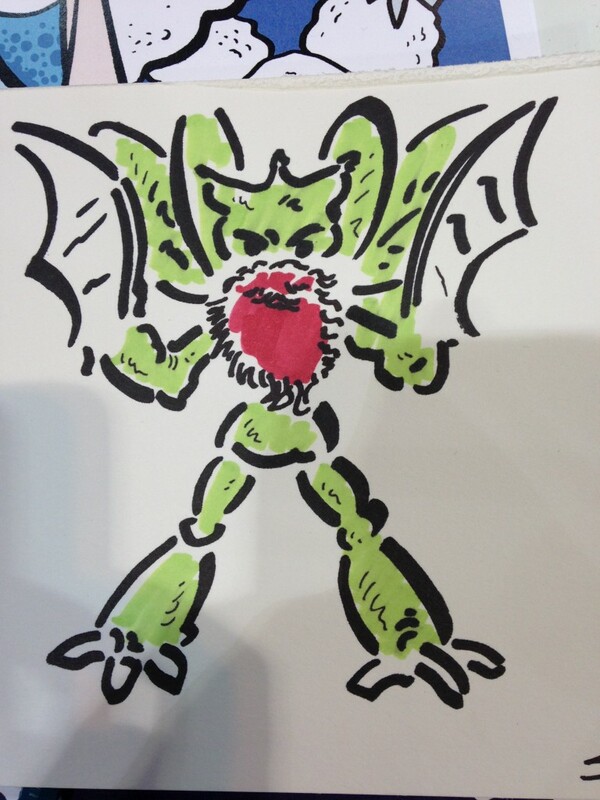 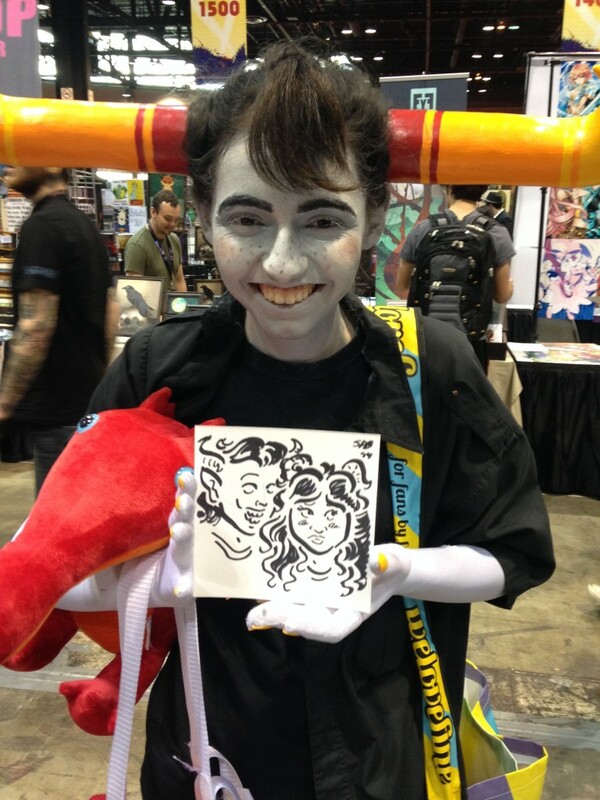 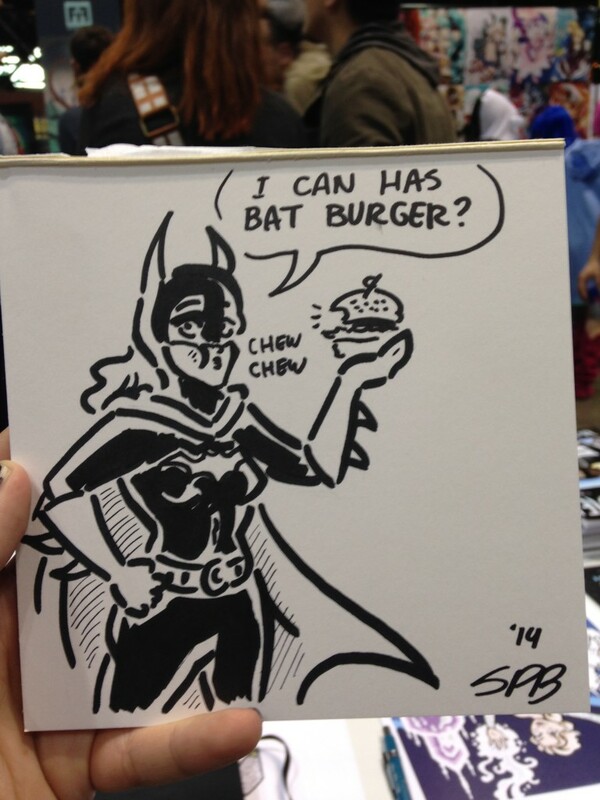 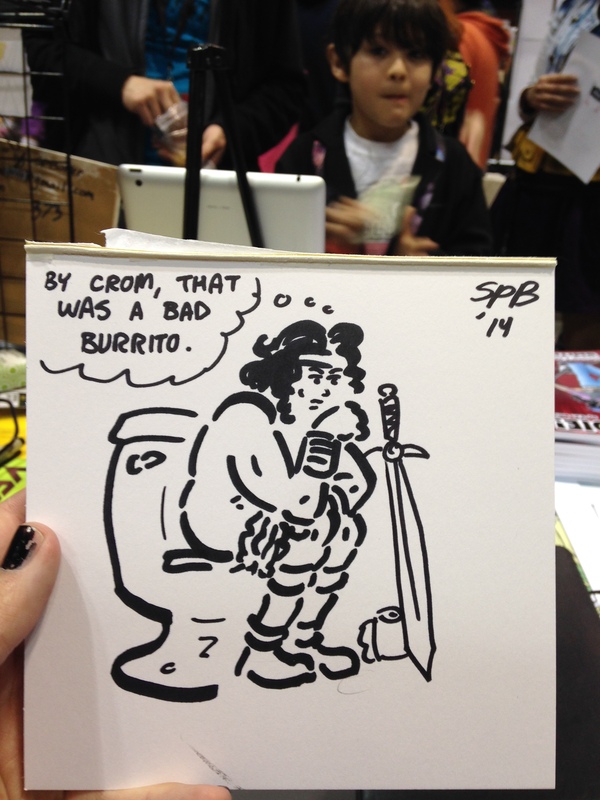 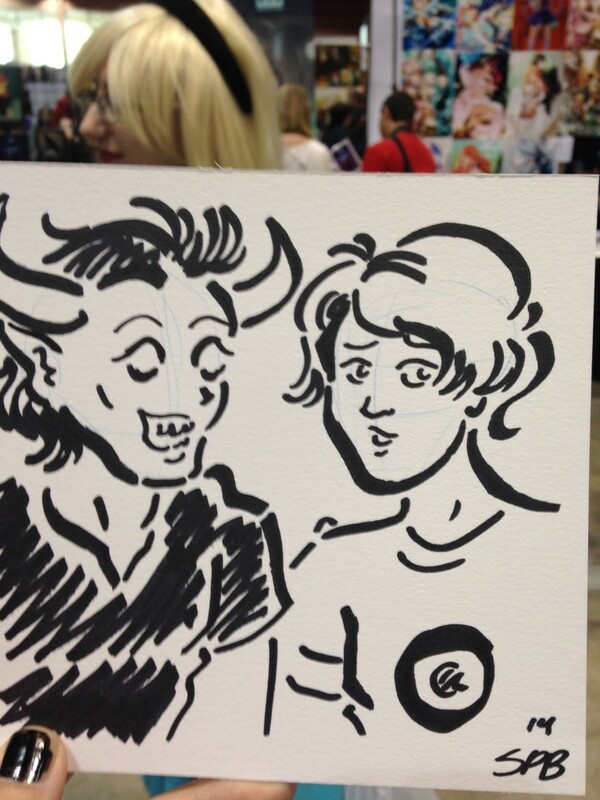 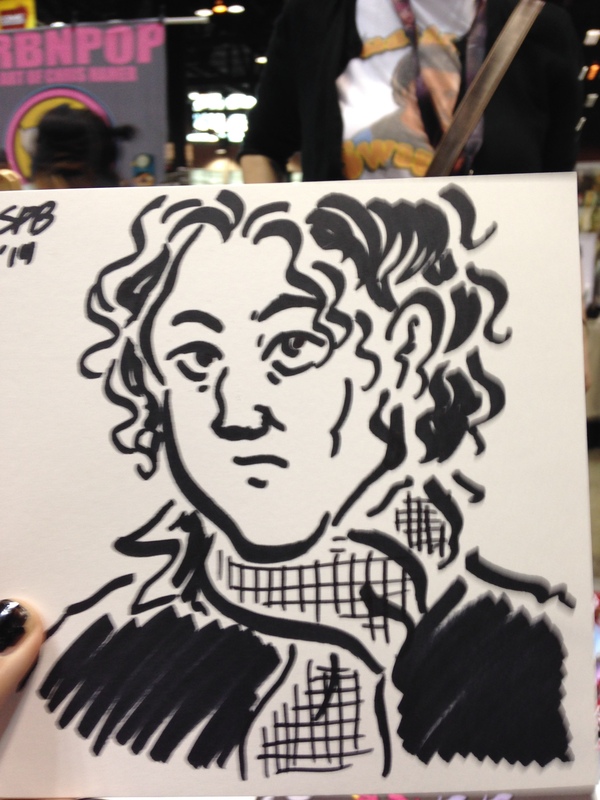 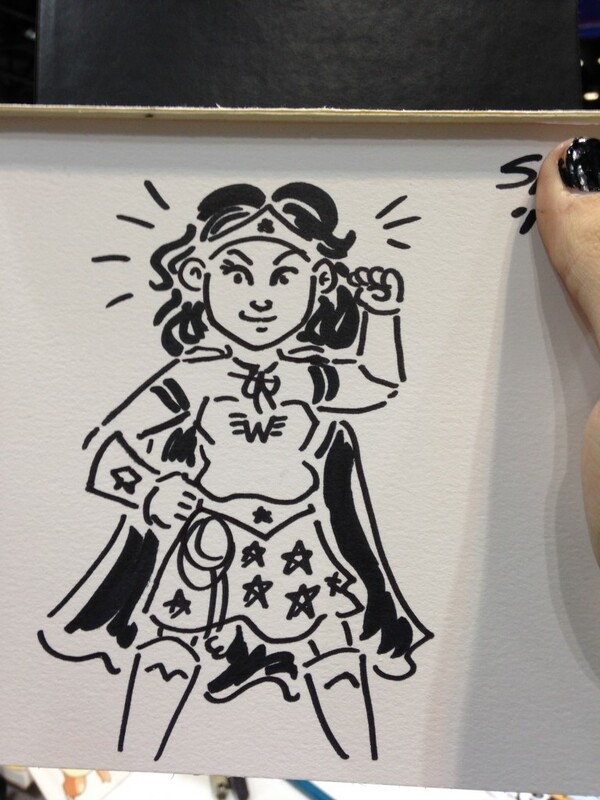 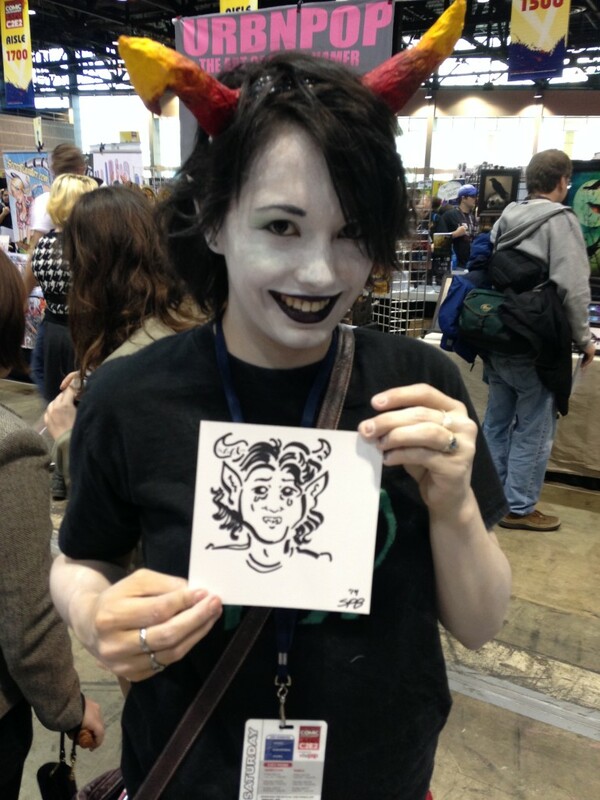 Here’s the best and weirdest ones I did at C2E2! 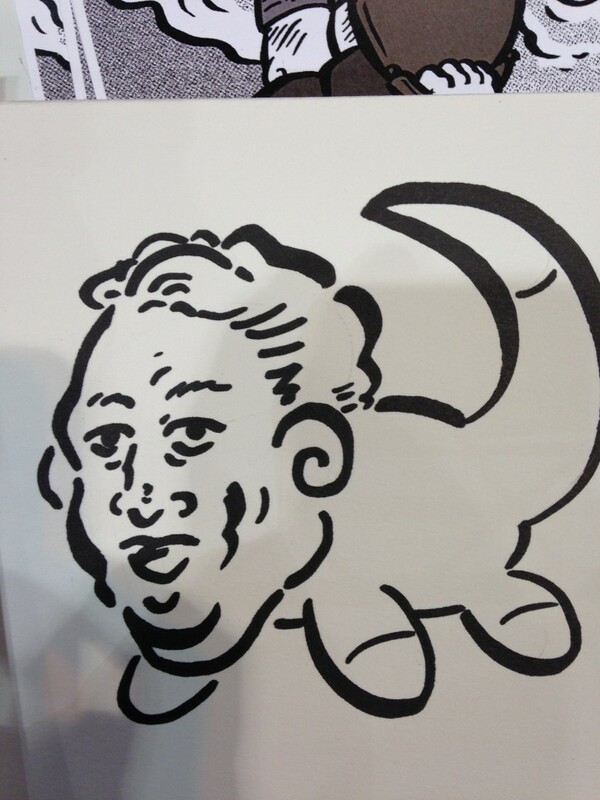 Believe me, a lot of them don’t make anymore sense to me than I think they will for you. 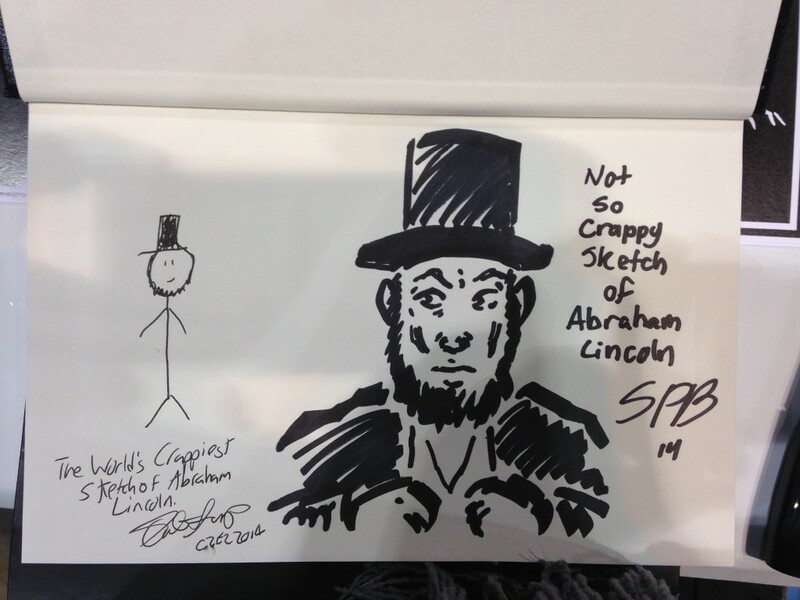 Crappy Abraham Lincoln with Not-So-Crappy Abraham Lincoln.